No matter how long you’ve been working, at one time or another you’ve probably dreamed about working from home. It can be incredibly convenient and comfortable to work from home and the time and money you save from eliminating your commute can make it completely worth it. If you’re thinking about starting your own business, there’s another reason to work from home — real estate costs. Leasing office space can be very expensive, especially for a new business. 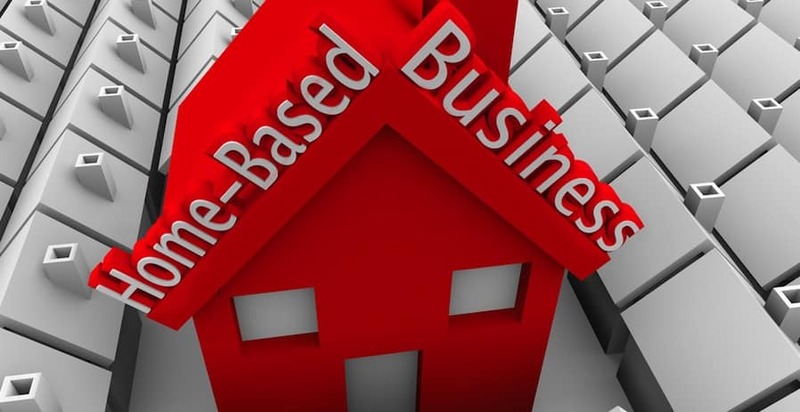 Home-based franchises can be a great way to start your own business while also reducing the upfront investment. There are a lot of different franchises that allow you to work from home, and depending on the type of business you want to open, you may be able to find an option that’s perfect for you. Here are a few of the best home-based franchises in the country. These franchises can be extremely profitable if they are opened in the right areas and managed properly. As always, make sure you research a franchise extensively before signing any type of franchise agreement. Vanguard is an extremely large, nationwide franchise. Franchisees open and operate their own cleaning business. Vanguard provides high-quality cleaning services to all types of commercial clients including offices, fitness centers, apartment buildings, medical offices, churches and stores. When you work for Proforma, you’ll be able to take advantage of the franchise’s great reputation and its extensive network of suppliers. As a franchisee, you will provide printing, publications and documents to corporate clients. Jazzercise continues to be a trusted and profitable franchise for thousands of entrepreneurs across the country. Unlike opening a fitness center, there are much lower upfront costs because Jazzercise franchisees provide lessons in community centers, local gyms and other locations. One of the biggest travel franchises in America, CruiseOne is a great business opportunity if you are passionate about travel and sales. From your home, you can communicate with customers by phone or email in order to help them purchase cruises and vacation packages. Tutor Doctor is an educational franchise, which is one of the fastest growing types of franchises in the country. Franchisees hire tutors and then match them with clients. You’ll also be responsible for customer service and management of your staff, but this can be a great way to make money and educate local students. If you are a plumber trying to start his or her own business, Rooter Man is the perfect franchise for you. You will have the credibility and reputation of a nationwide chain, and you’ll be able to quickly and profitably launch your business. The franchise provides a number of resources to its franchisees which can help you if you do not have experience with management, accounting or marketing. Padgett is an accounting and business services franchise. If you have an accounting or finance background, this franchise can be very profitable. As a franchisee, you’ll provide tax advice and preparation to local businesses and will be able to set your own hours.